Did you know that Philadelphia was the first city in the U.S. to open a courthouse for complex mass tort claims? If you or a loved one has been seriously injured by another party and that person or group is being particularly difficult, you may have grounds to file a personal injury lawsuit. Pennsylvania has a unique set of laws that only an experienced and local attorney can handle, like a Philadelphia personal injury lawyer. Filing a personal injury claim should be easy if you know the facts and have the right representation. Doing a little research before finding an attorney can be beneficial and can help you get a better understanding of what it means to file a personal injury claim in Pennsylvania. In Pennsylvania, a personal injury action must be filed within two years of the date that the injury occurred. Pennsylvania does have a “discovery rule” that in certain circumstances allows an extension for the time of filing a personal injury case. Under the discover rule, the statute of limitations begins to run at the time the plaintiff knows – or should have known- that he or she was injured and it was a result of another’s negligence. Pennsylvania has a comparative negligence law that can be found in the general assembly statute §7102. This law states that each party in a negligence claim is assigned to a percentage of fault. 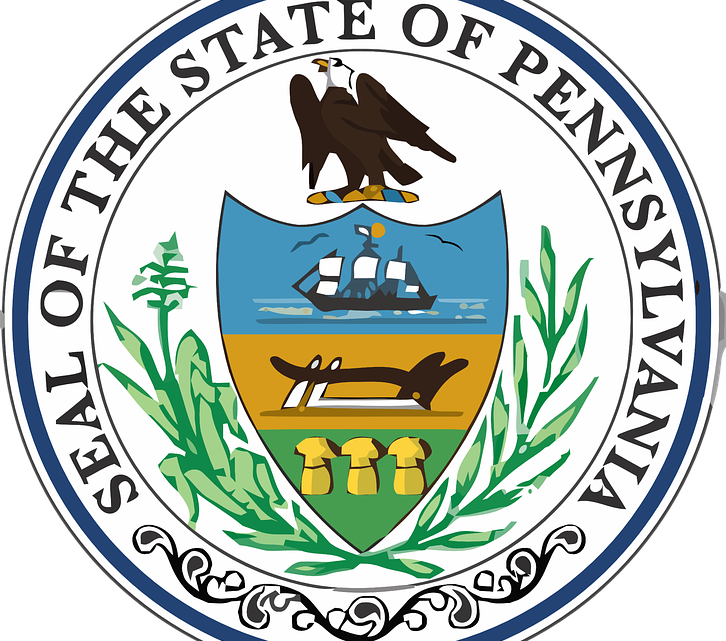 Pennsylvania follows a 51 percent comparative negligence rule. As a result, if you are found over 50 percent at fault for an accident, you are automatically unable to seek compensation for any damages. Keeping these percentages in mind can be an important part of your personal injury case. The degree of fault directly correlates with how much compensation you are due. For example, if you are deemed to hold 30 percent of the fault, you will be entitled to only 70 percent of the award settlement. Punitive damages are intended to punish the defendant and used to deter others from engaging in similar conduct. These types of damages are only awarded in certain circumstances in which the defendant’s conduct is exceptionally malicious. How Much Will a Personal Injury Attorney in Pennsylvania Cost? Most attorneys who believe a case has merit will take your case without payment up front and take it on a contingency basis. Contingency fees on average are between 25 and 40 percent. Additionally, if your case is settled before the case goes to trial, you will be charged a percentage as well. Some attorneys may also charge an hourly or flat fee for services. 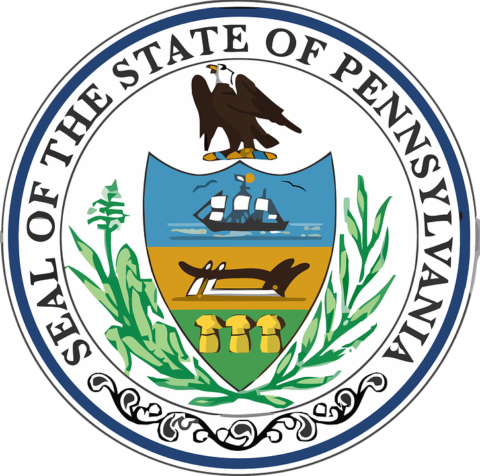 Pennsylvania does not impose caps on compensatory damages for injury or wrongful death cases and the only exception to this is against commonwealth parties or local agencies such as a school district. If you have any additional questions regarding the process of filing a personal injury lawsuit in the state Pennsylvania or need assistance finding the right lawyer to represent you, contact us at i-lawsuit.com today.